Yesterday’s GDP figures were rubbish. 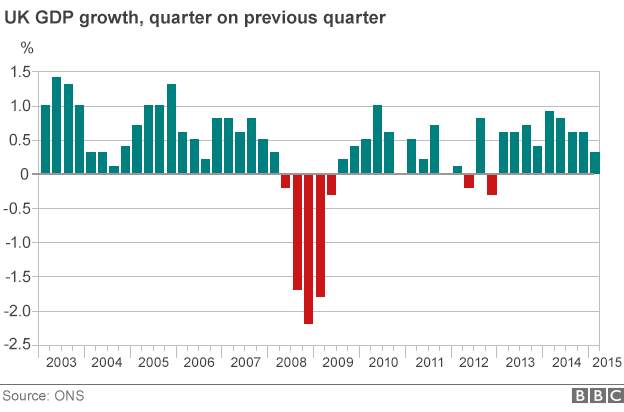 The first quarter of 2015 saw the slowest growth since the economy spluttered in 2012. True, it may, as Chris Giles says, be revised up but even so, 0.3 percent is well below where it should be. This isn’t how recoveries usually work. 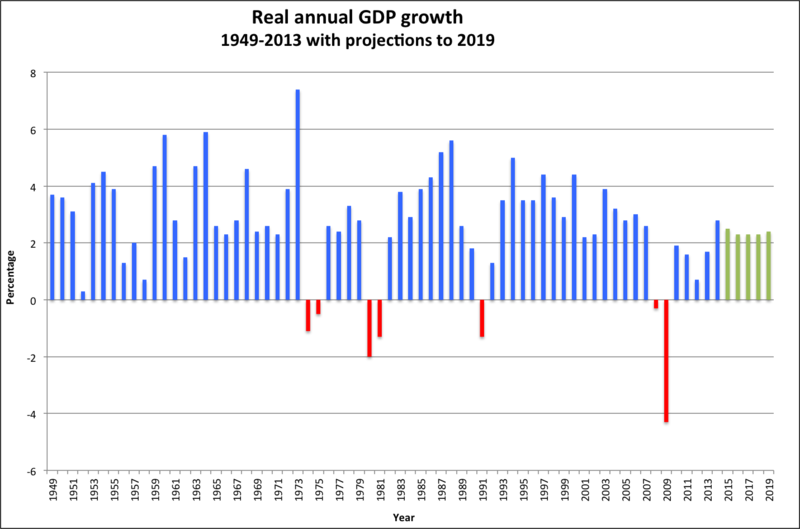 We would normally expect a big spurt of growth after the recession which then settles into a steadier pattern afterwards. That’s how recessions have always ended in the past. The odd year of 4 or 5 percent growth to offset the recession losses, then a few solid 3 percenters to follow up. That hasn’t happened this time, though. We’ve got the last bit before we’ve had the first bit.